March 24, 2015: Mobile applications have become the lifeline of today’s generation offering every information required by them at their finger tips. 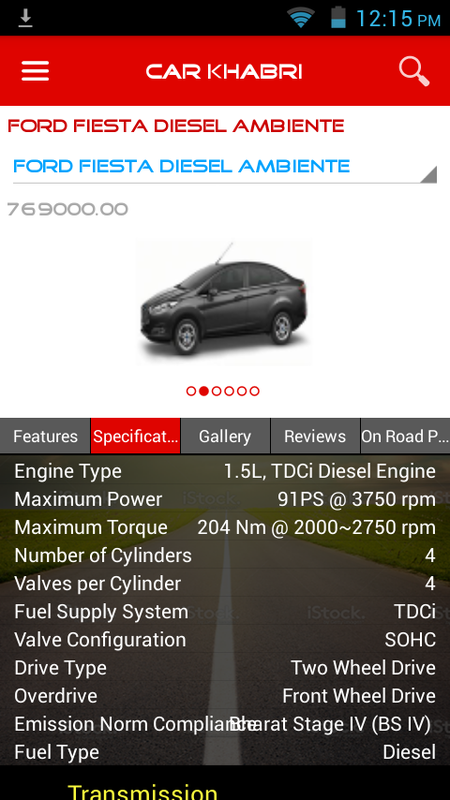 Going through the regular demand of its visitor’s carkhabri.com now brings the latest information associated with cars on their smartphones through its mobile app. The application will offer visitors completely a new experience of browsing and getting themselves updated with latest information pertaining to particular car. The main features offered in application include updated news about upcoming and launched cars, expert reviews, and of-course answer to queries asked by users. The application can be downloaded from Google play store. About carkhabri.com: Initiated by expert industry players and car aficionados, carkhabri.com is an authentic online destination to satisfy the thirst of car enthusiasts pertaining to different launched and upcoming cars in Indian and International car market. The main objective of group is to assist the car enthusiasts willing to buy new car by providing them authentic and relevant information associated with that specific car. To help them in this process we not only provide expert review published by the experts at carkhabri.com but also display videos of cars along with user reviews posted directly by actual users. Well this is not an end of our services our experts are always ready to assist the car enthusiasts on every query made by them associated with performance of any specific car. The thrust areas of carkhabri.com are …….  Reply to queries asked by its visitors in “Ask Khabri” section. 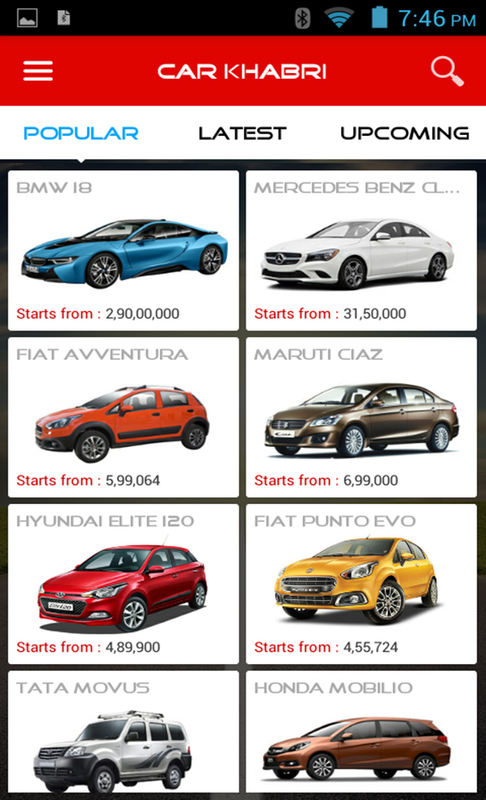 So now what are you waiting for now access every information about your favorite car instantly on your palm.